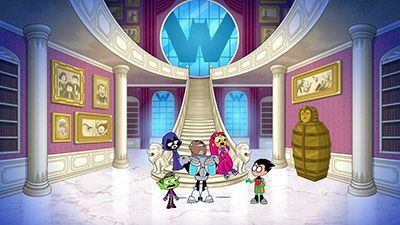 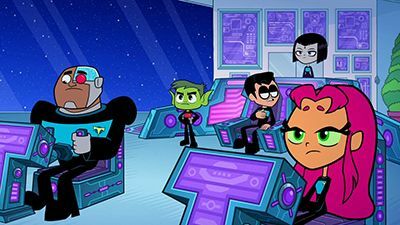 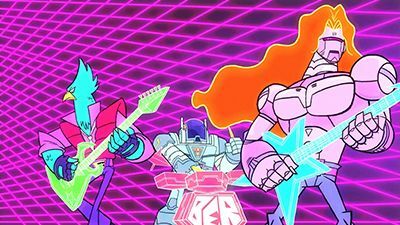 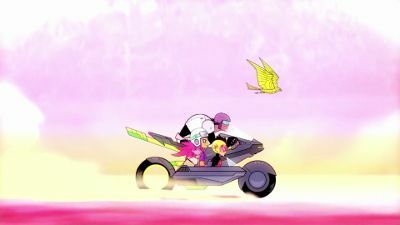 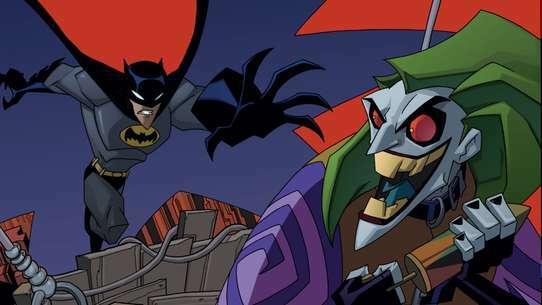 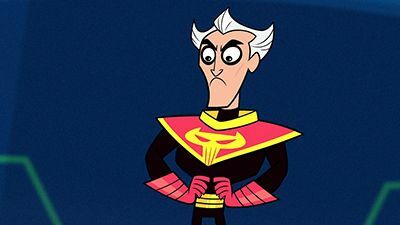 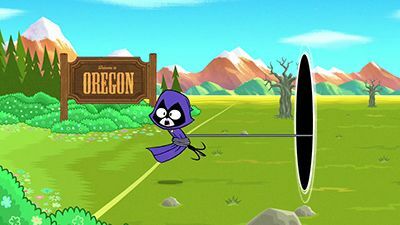 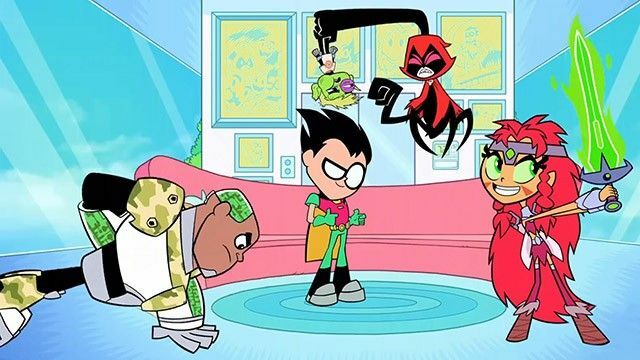 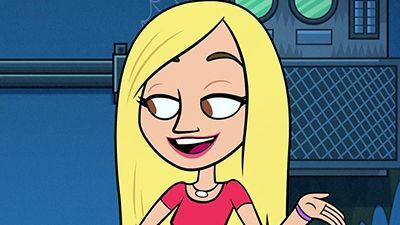 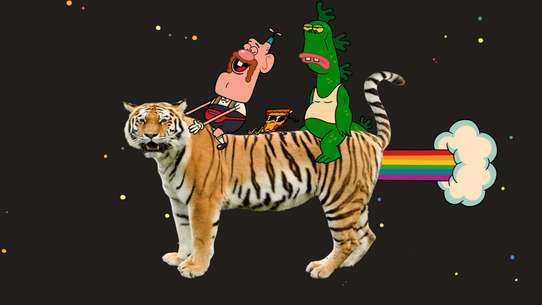 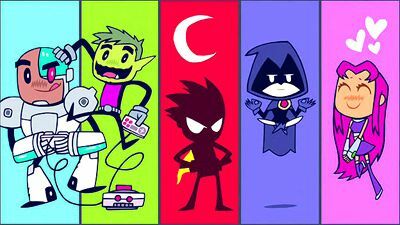 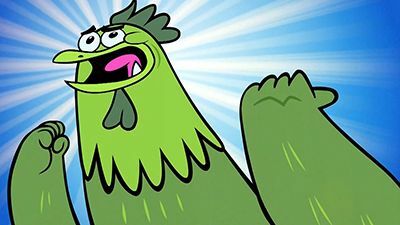 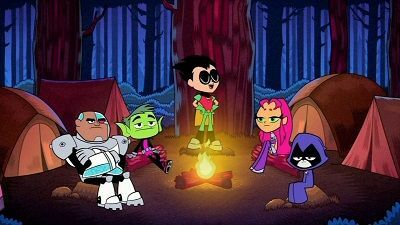 The Best Episodes of Teen Titans Go! 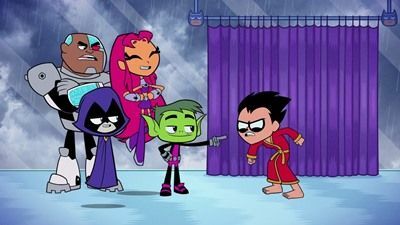 Robin tries to teach Spanish-speaking brothers his superhero ways. 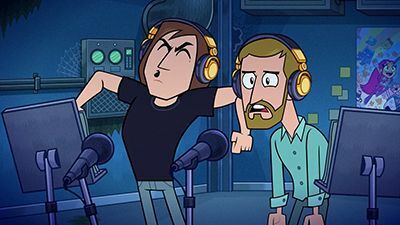 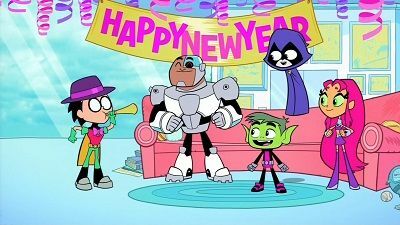 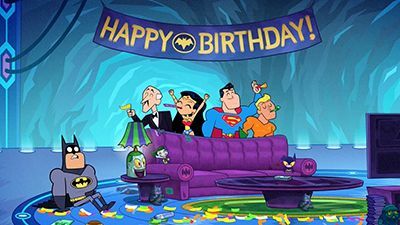 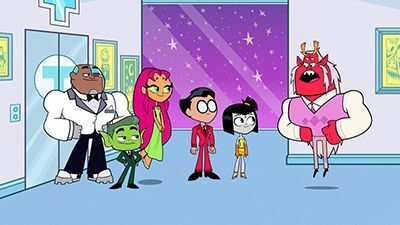 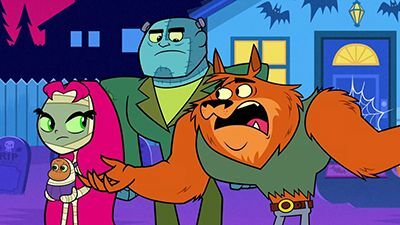 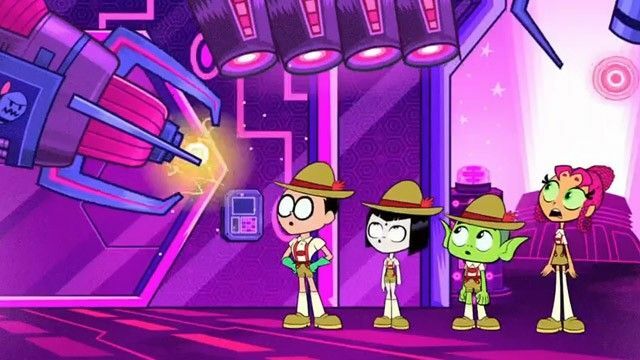 The Titans go over the basics for New Year's Eve parties to ensure a perfect one. 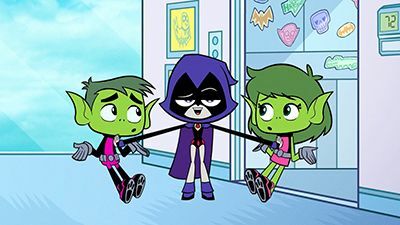 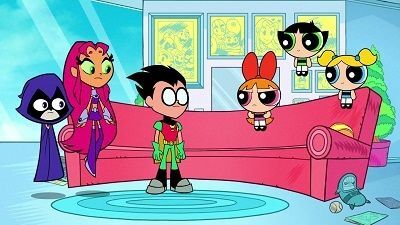 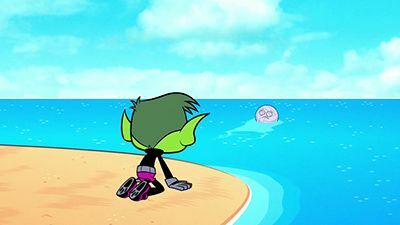 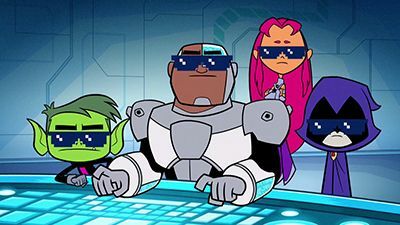 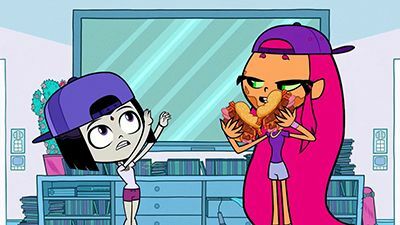 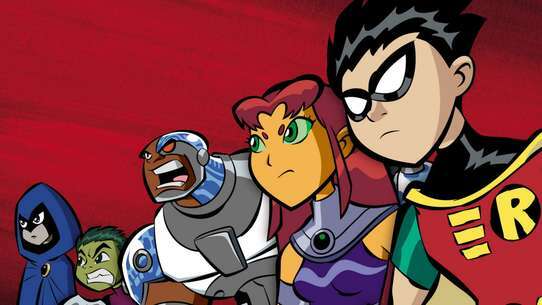 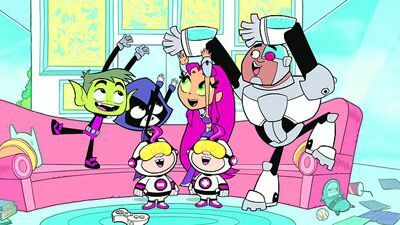 Starfire is allowed to join Beast Boy and Cyborg's revelry, if she avoids uncle jokes. 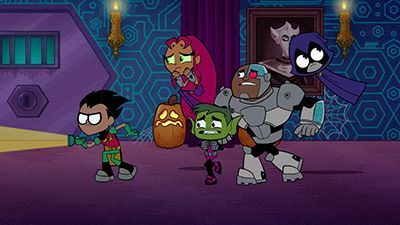 Robin uses the prism to split the Titans into five parts so he can pick out the best ones for the team.